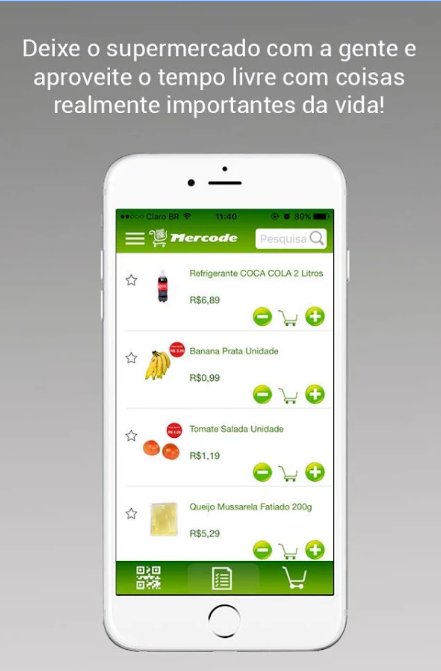 Mercode Supermarket Delivery is a free Grocery Mobile App that offers the convenience of online grocery shopping. This app has different grocery stores that provide users quick and efficient doorstep delivery in their region. 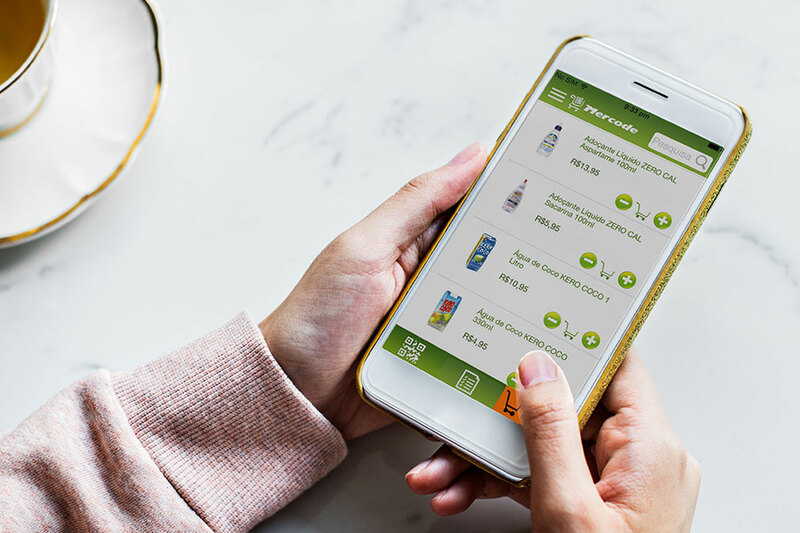 Just like most ecommerce mobile apps, Mercode also hosts a wide variety of grocery products that one would find in supermarket. From beverages to vegetables and fruits to grocery staples, you can buy all health and organic products online through Mercode and get them delivered to your doorstep right away. 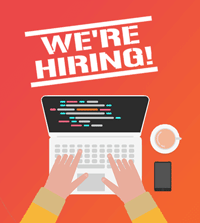 Visit www.mercode.com.br for more information. Download Mercode Supermarket Delivery Android App. Download Mercode Supermarket Delivery iOS App.